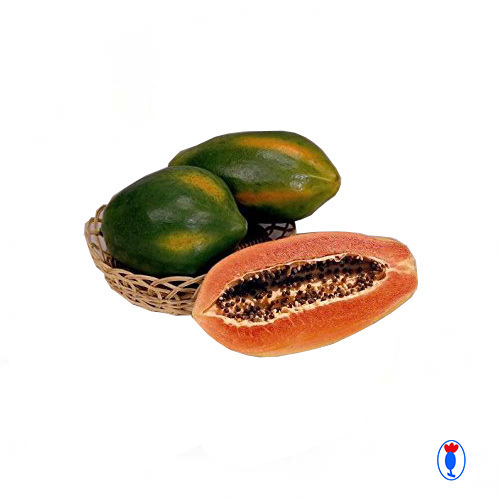 Our product range includes a wide range of red lady papaya seeds and papaya seeds. No. of seeds per packet - 650 nos. Fruiting - approximately from 8th month from Transplanting. 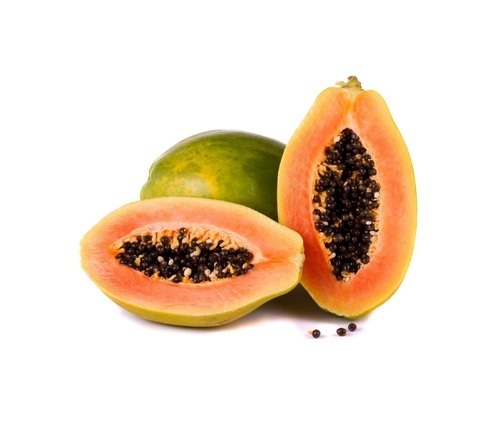 Early, vigorous, productive and tolerant to Papaya Ring Spot Virus. Plants begin to bear fruit at 60-80 cm height and have over 30 fruits per plant in each fruit-setting season. Fruits are short oblong on female plants, rather long-shaped on bisexual plants and weighing about 1.5-2 kg. Flesh is think, red, with 13% sugar content and aromatic. It has good shelf life & transportability. Early , vigourous , productive and tolerant to Papaya Ring spot virus. Plant begin to bear fruit at 60 -80 cm height and have over 30 fruits per plant in each fruit setting season. Fruits are short , oblong on female plant and rather long -shaped on bisexual plants, weighing about 1.5 - 2 Kgs. Flesh is Red ,Thick with 13% sugar content and aromatic and good shipper.